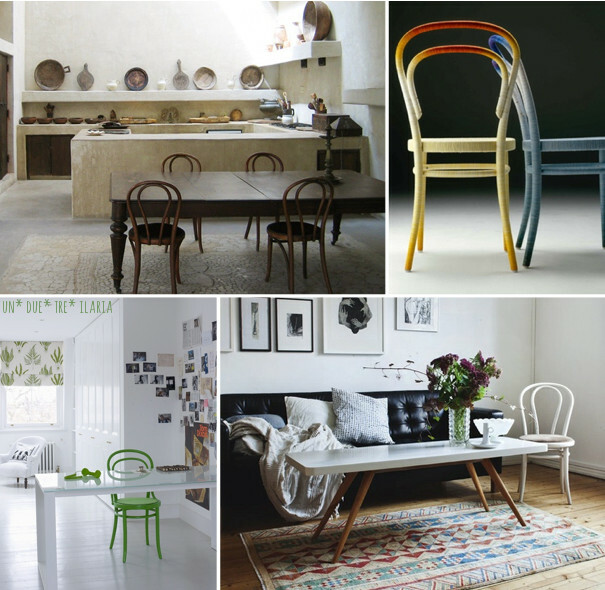 un due tre ilaria: DESIGN ICON /THONET CHAIRS t). bent into curved, graceful shapes by forming the wood in hot steam. A technology, known as bentwood, that took years to perfect. and whose aesthetic and functional appeal remains to this day. 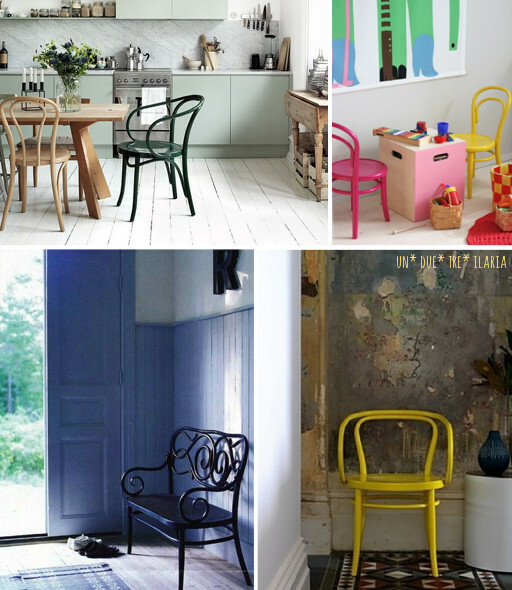 declined in several colours to enter even modern and contemporary interiors. Few 19th-century icon furniture pieces stood the test of time. 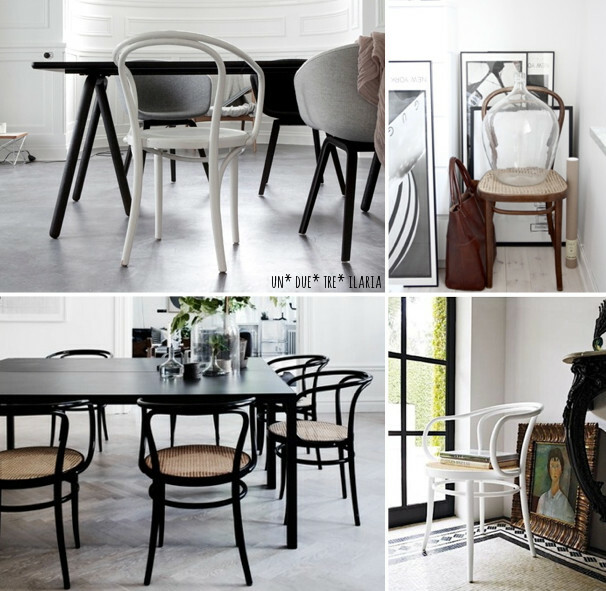 Do you have a Thonet chair at home? Would you like to have one?